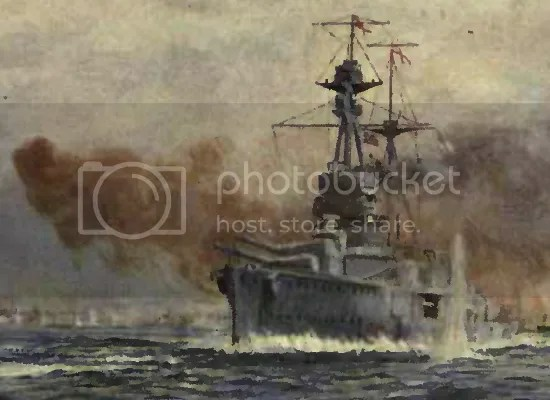 Battle of Jutland | Tory, Tory, Tory! I brought it to the attention of the community there that this page was a pile of rubbish despite being classified as the best Wikipedia had to offer. I specified multiple instances where the article was just plain wrong, and what kind of response do I get? Mostly sound, except that it gives a false reason why the Battle took place, which normally would render anything further pointless. Madness! This entry was posted on January 29, 2008 at 11:03 am and is filed under Jutland, Naval History. You can follow any responses to this entry through the RSS 2.0 feed. You can leave a response, or trackback from your own site. I agree with you Mr. Simon Harley. Wikipedia is simply a mish mash of college and high school students essays and reports that are gathered together into a messy packed trash ball. Wikipedia is blasmephous and has much misleading information.